As the sector of eggs is considered sensitive in the European Union, the Association Agreement with Ukraine does not fully liberalise imports of eggs from that country to the EU. Instead, zero-duty tariff- rate quotas (TRQs) of a limited volume have been made available for eggs and albumins imported from Ukraine to the EU. Imports exceeding the volume of TRQs are allowed, but require paying the full (most-favoured nation) duty. Even if the TRQ volumes are not exceeded, the importer has the possibility to import outside the TRQ subject to the payment of the duty. The Commission does not receive any information on why an importer chooses to import outside the TRQ. According to trade statistics since 2014, when the TRQs started to be implemented, Latvia is the biggest EU importer of eggs from Ukraine, while Poland imported eggs from Ukraine only in 2016. The Commission has no information on why operators in certain Member States decide to import eggs from Ukraine or not. 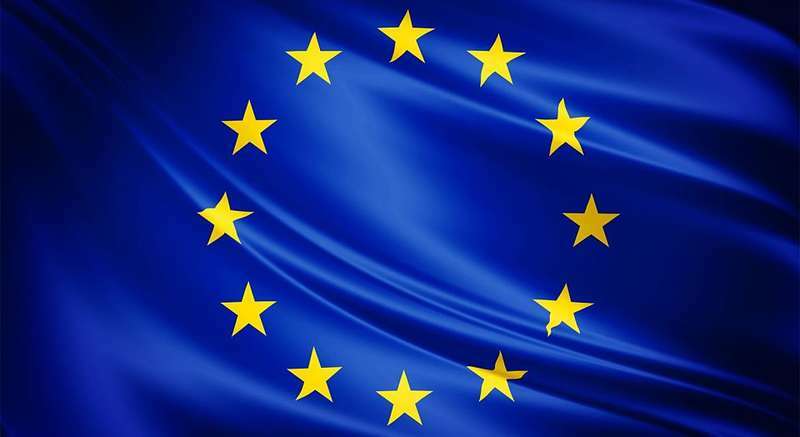 The comprehensive strategy for approximation of Ukraine’s sanitary, phytosanitary and animal welfare legislation will, once adopted by the EU-Ukraine Sanitary and Phytosanitary Management Sub- Committee, be included in Annex V of the Association Agreement, pursuant to Article 64(4) of the Association Agreement. Concerning animal welfare, adoption by Ukraine of the necessary legislation is scheduled to take place either in 2018 or in 2019 with an immediate effect or within a transitional period. Question for written answer to the Commission by Tom Vandenkendelaere (PPE), 24/12/2018. The trade component of the EU-Ukraine Association Agreement provides, inter alia, for the possibility of imports (and exports) of eggs and egg products. Ukraine has undertaken to comply with European animal welfare standards for chickens within five years. Since the Agreement entered into force, imports of eggs from Ukraine have increased exponentially, from 163 tonnes (2014) to 3 665 tonnes (2015) and 8 043 tonnes in 2016. Due to (suspected) problems with Fipronil, the figure fell in 2017. In 2018 (figures to October), imports totalled 12 218 tonnes, so that more than half of all imported eggs in Europe came from Ukraine. — Why do ‘out of quota’ imports also come from Ukraine? In view of the above figures, ought not these imports to be restricted? — Why is it that, according to the Commission’s figures, Poland does not import a single egg from Ukraine? — What progress has Ukraine made on compliance with its animal welfare commitments, and will it meet the agreed deadline?